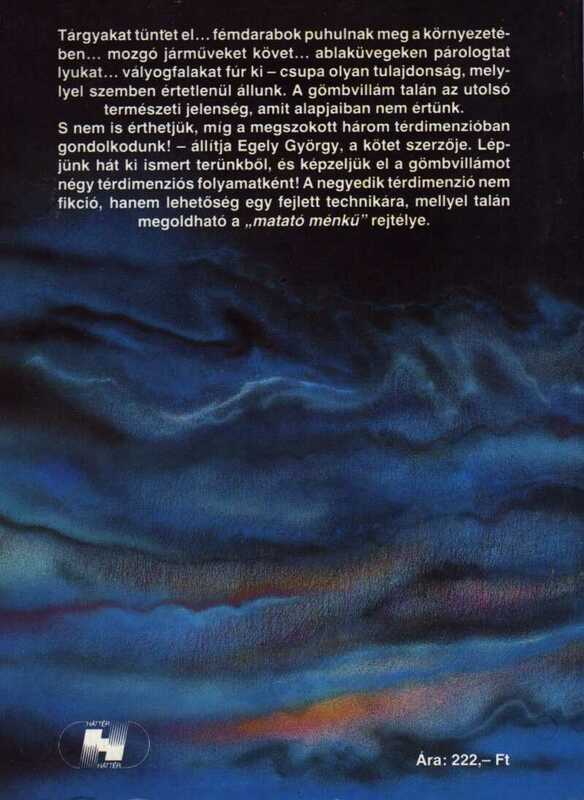 György Egely: Ball Lightning - Is the clue in the 4th dimension? - Egely Kutató-Fejlesztő Kft. 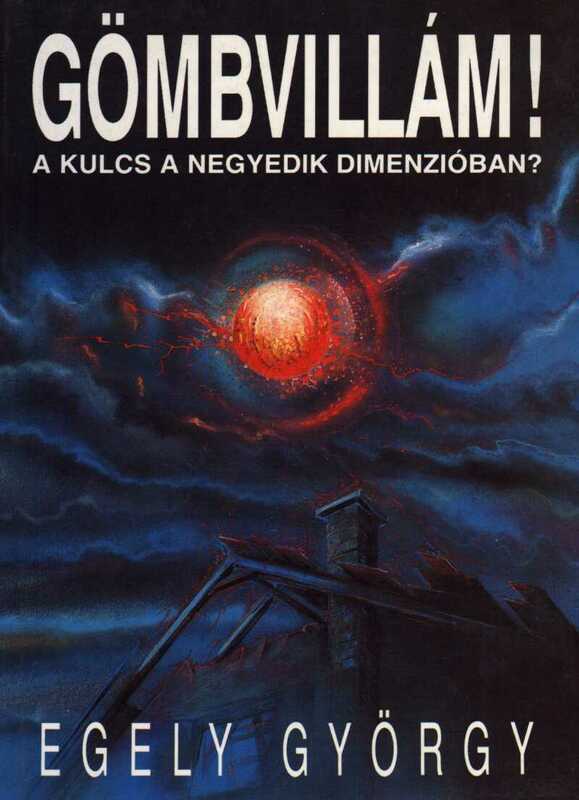 György Egely: Ball Lightning – Is the clue in the 4th dimension?